While there has been a high degree of secrecy surrounding the base, I am unsure that it houses the legendary secrets that some people like to claim. The development of new military aircraft and weapons merits just as much a high level of secrecy for national security reasons. However, I think because of the mystery and security surrounding the site, many people like to believe that there is much more going on than meets the eye. 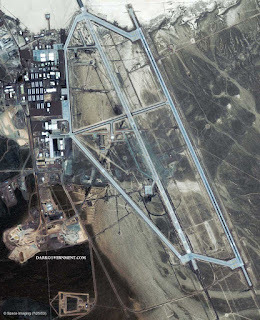 Area 51 is by far just a myth that the government wants you to believe in so they can gain more power and control over you. There is absolutely no such thing as aliens nor is the CIA really putting on any form of research in this specific area. Interesting post. Going to have to agree with Ryan on this as well. I wouldn't be surprised if many of the "ufo" sightings are just us humans testing out the new technology we're developing. I don't see why the government hiding something from us is so far out of the question. As I get older, I learn to trust them less and less. 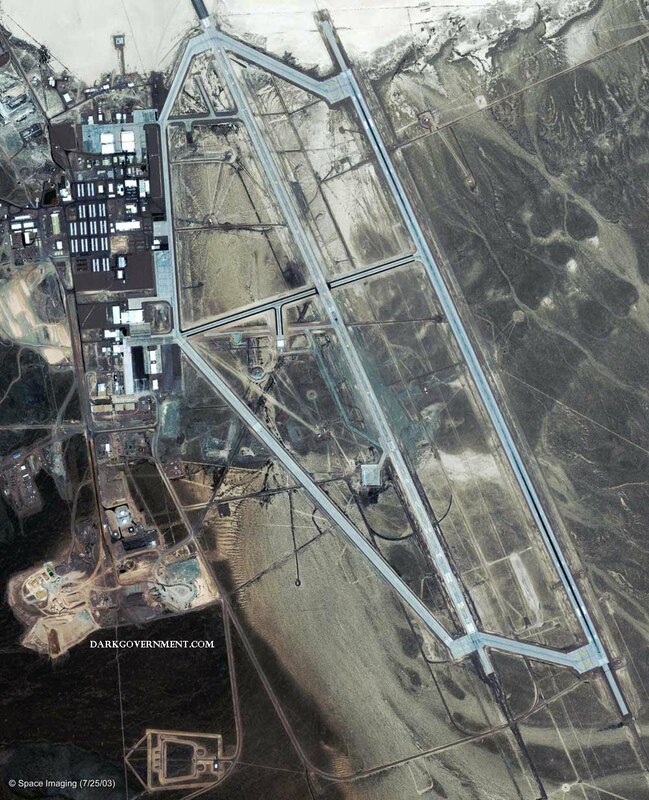 Now I'm not sure if what they are hiding at Area 51 is something out of this world or not, but there is definitely something they don't want us knowing.